Inspired by our collaboration with Florida’s famed Cigar City Brewing, Tropical Pale Ale marries our passion for balanced pale ales with the bright refreshing flavors of grapefruit and passion fruit accented by juicy, citrusy hops. Pack your bags and bring your taste buds. 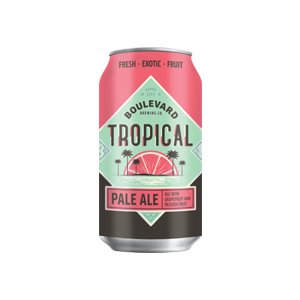 Boulevard’s most heavily hopped beer ever bursts forth with unmistakable tropical fruit and pine hop aromas and flavour supported with a slighty sweet malt character, tapering to a crisp, dry finish. Heed your call and enjoy. 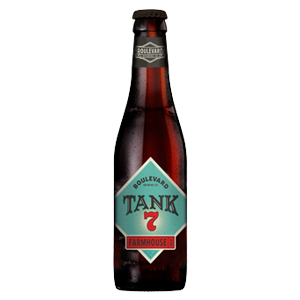 A traditional Belgian-style farmhouse ale with the combination of elements that came together in fermenter number seven, hence the name Tank 7. 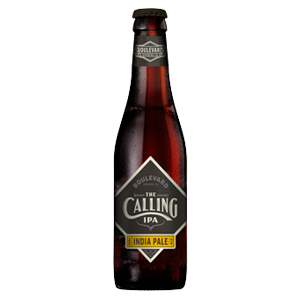 Beginning with a big surge of fruity aromatics and grapefruit-hoppy notes, the flavour of this complex, straw coloured ale tapers off to a peppery, dry finish.